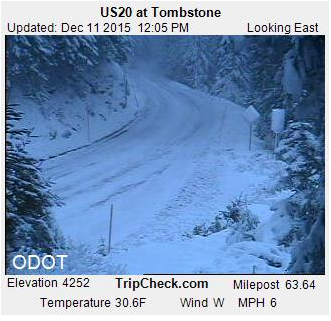 Heavy snow is expected to blanket mountain passes in the Cascade Range this weekend, creating hardship for drivers while helping ski areas beef up their snowpack. A winter storm warning issued by the National Weather Service in Portland projects snow levels to drop to 3,000 feet Friday night and again on Saturday and into Sunday. 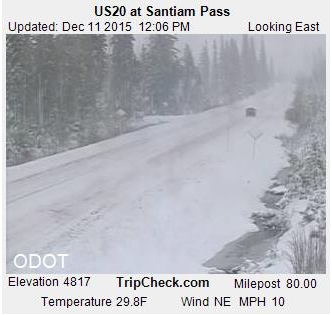 The amount of snow could reach 30 inches on Santiam and Willamette passes by Sunday, with even more powder expected into next week. For more on this storm, see the full article from the Statesman Journal.